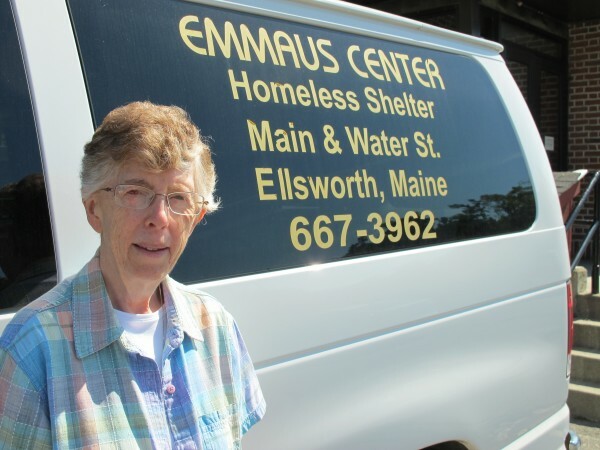 Sister Lucille MacDonald, director of the Emmaus Homeless Shelter in downtown Ellsworth. Susan Farley, a family assistance advocate at the Washington-Hancock Community Agency, is hoping for another mild winter to help low-income families see through a potentially budget-breaking heating season. ELLSWORTH, Maine — It’s cold and getting colder. That’s a harsh reality not lost on those who don’t have the cash needed to buy heating oil. With 80 percent of homes in Down East Maine relying on kerosene or No. 2 fuel oil for heat, and with fuel oil prices nearing $4 a gallon, it’s a perfect storm of need for low-income households facing a tough winter. MacDonald said Monday eight area churches are contributing to the shelter’s discretionary fund that covers the costs of everything from electricity, rent and fuel assistance for those who need help. Statewide, the amount of federal funding for home heating subsidies is about the same this year as last year, when funds for Maine were cut by $5 million, leaving $38.5 million for allocation to those eligible. What’s not the same, says Maine State Housing Authority spokeswoman Deborah Turcotte, is the price of fuel, which is higher than last year. “There’s been a slight uptick [in applications for assistance] from last year,” she said Thursday. There were 22,000 applications for assistance at this time last year and 18,000 were approved. Turcotte said applications are up about 1,000 this year with the average benefit at about $556. Benefits range from $1,646 to $144, depending on income, she added. Kenneth Fletcher, the director of Gov. Paul LePage’s energy office, said Thursday that weatherization and conversion of electrically heated homes to more efficient systems such as heat pumps will help improve efficiency and reduce energy costs. Fletcher said he can only hope that this winter is as mild as last winter, which helped to buffer the cutback in heating assistance funding. 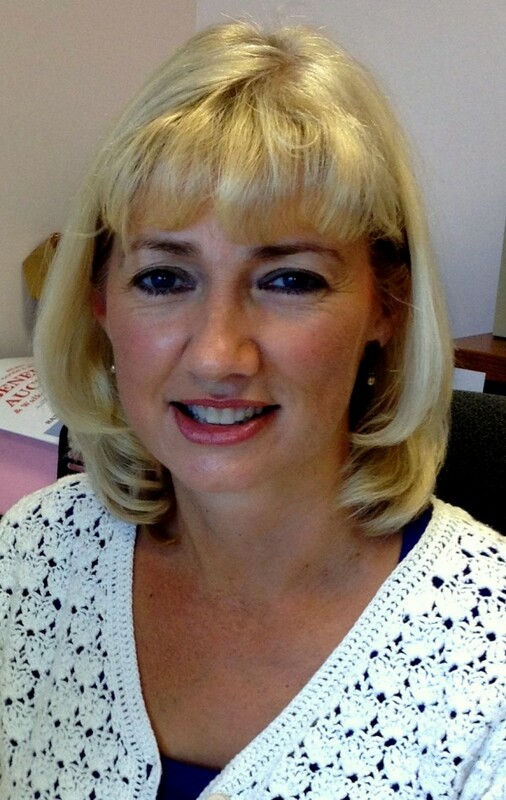 Susan Farley, an Ellsworth-based family assistance advocate with the Washington Hancock Community Agency, says she’s overwhelmed by requests for fuel assistance. Farley said her agency has already blown through $31,000 in emergency fund private donations that were contributed since the first of October. With Maine’s population being the oldest in the nation, and Washington County’s population being the oldest among the 16 counties in Maine, Farley said many of those in need of fuel assistance are homebound elderly. “These are people who never thought they would have to ask for help,” she said. “These are people who, as a matter of pride, don’t want to ask for help, but they just don’t know where else to go. Farley said her phone “never stops ringing” as she fields calls from those seeking assistance. “People are desperate, and, as it gets colder, it will only get worse,” she said. MacDonald agrees. She said Monday that the Emmaus Shelter has launched an “adopt a family” program designed to link “haves” with “have-nots” who need to endure the winter. MacDonald can be reached at 667-3962. Farley can be reached at 664-2424. Correction: A previous version of this story quoted Maine State Housing Authority spokeswoman Deborah Turcotte saying there were 22,000 applications for assistance last year. Turcotte said there were 22,0000 applications at this time last year. The number of households applying for benefits this year has increased from last year by about 1,000.